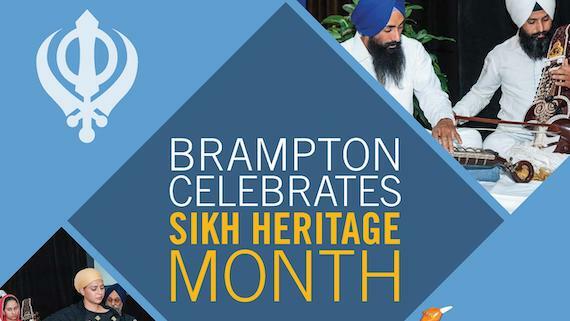 On Saturday April 27th, the City of Brampton will host its annual Sikh Heritage Month reception from 5:30pm to 7:00pm in the City Hall atrium. 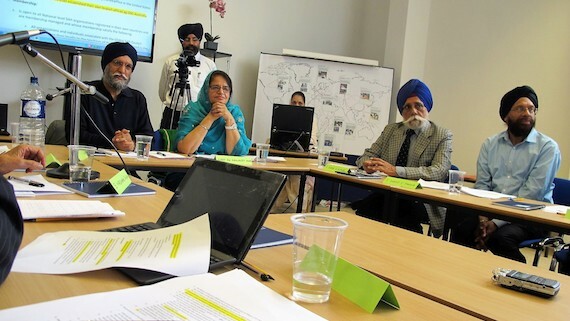 The Global Sikh Council (GSC) said in a written statement that its Annual General Body Meeting (AGM) will be held on 4th – 7th July 2019 in Bern, Switzerland. 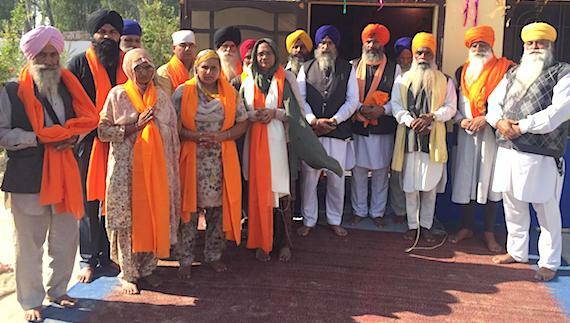 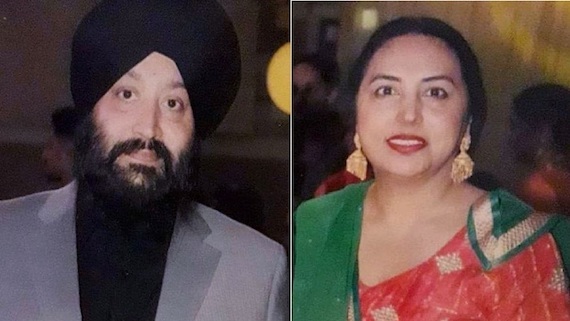 A Sikh couple has been indicted by Germany for spying on Sikh and Kashmiri separatists and provide information to Indian intelligence agency Research and Analysis Wing (RAW). 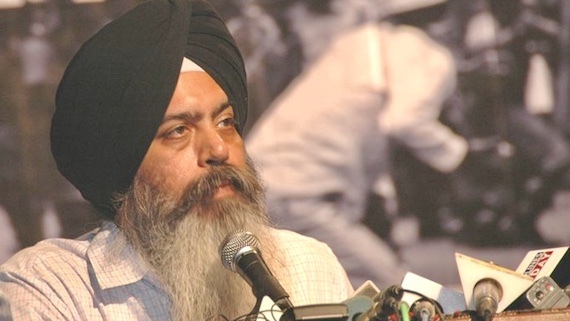 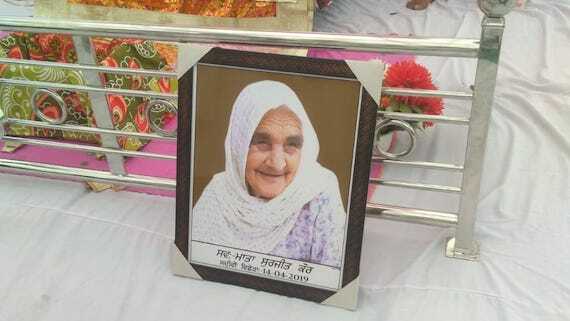 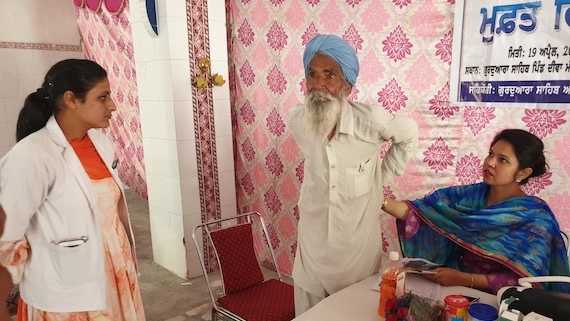 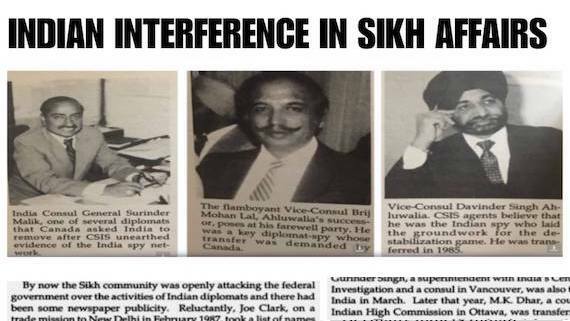 This is second such case after a Sikh man was convicted and sentenced to nine months jail by a German court for spying on Sikhs there in 2014. 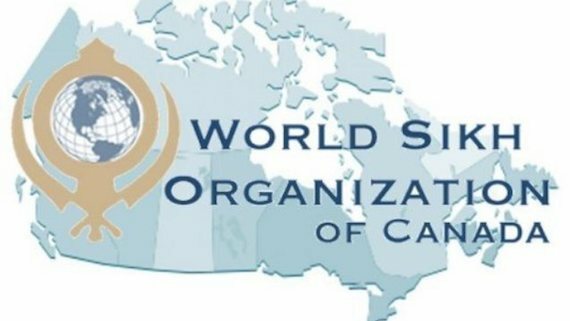 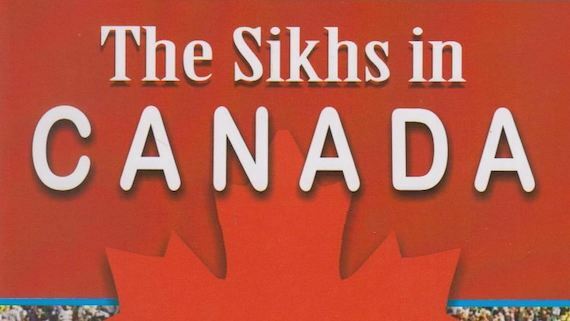 The government of Canada has removed unfounded reference to 'Sikh (Khalistani) Extremism from its "2018 Public Report on the Terrorism Threat to Canada". 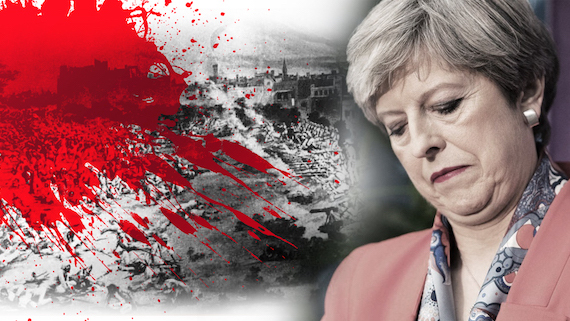 British Leader of Opposition Jermery Corobyn, MP has written a letter to British PM Theresa May saying that the British government should apologise for the Jallianwala Bagh massacre. 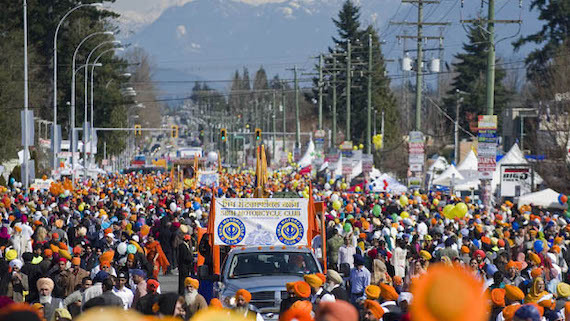 In United States of America (USA), the State of Georgia has recognised the Vaisakhi (14 April, 2019) as Universal Brotherhood Day. 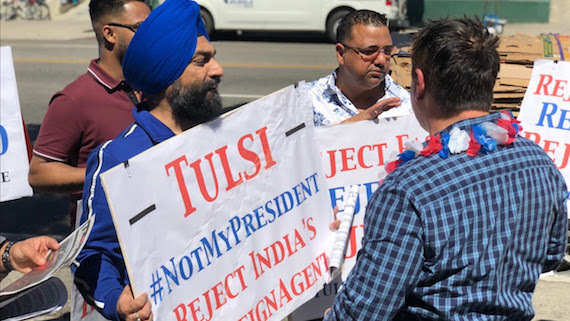 Georgia's House of Representatives passed House Resolution no. 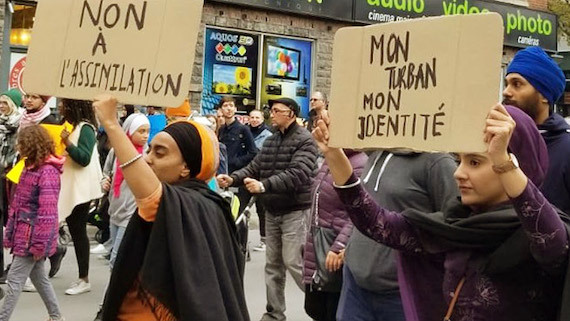 731 on March 28, 2019 to this effect. 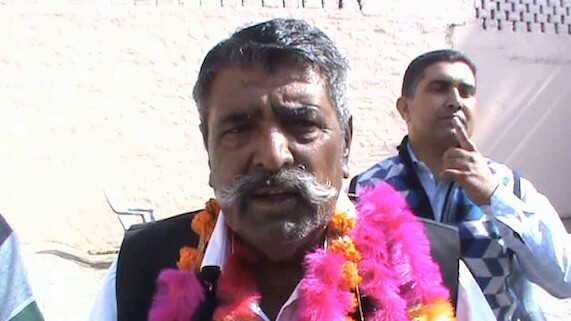 The resolution was moved by representatives Davis of 87th and Mitchell of the 88th. 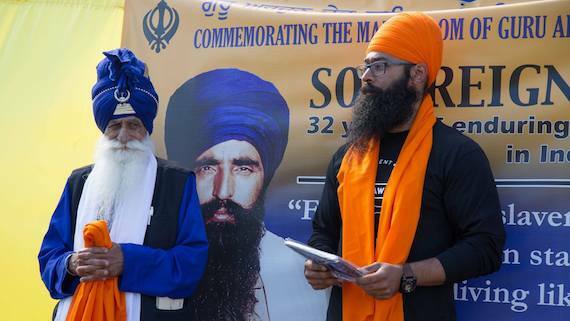 On Thursday (April 4), the Leader of the NDP, Jagmeet Singh, and the NDP Public Safety Critic, Matthew Dubé, sent a letter to the Prime Minister regarding the 2018 Public Report on the Terrorism Threat to Canada that labelled the Sikh and Muslim communities as extremists. 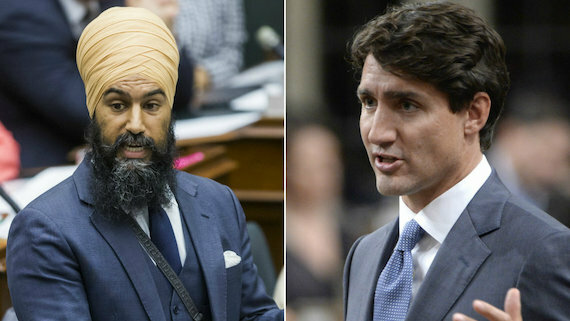 The New Democratic Party (NDP) of Canada said in a statement that last Wednesday, its Public Safety Critic, Matthew Dubé, notified the Standing Committee on Public Safety and National Security of his intention to move a motion to invite the Minister of Public Safety and Emergency Preparedness, Ralph Goodale, to appear before committee and answer questions related to the 2018 Public Report on the Terrorism Threat to Canada, tabled in Parliament on December 11, 2018. 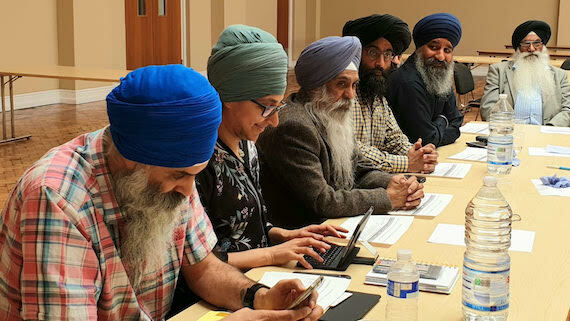 While I am extremely grateful to the Minister for the courtesy she extended to me during our recent meeting to seek my views on the matter, for the record, to assuage community concerns, can she confirm that the Government will be wholeheartedly supporting and incorporating those amendments within the Bill?, Tan Dhesi said. 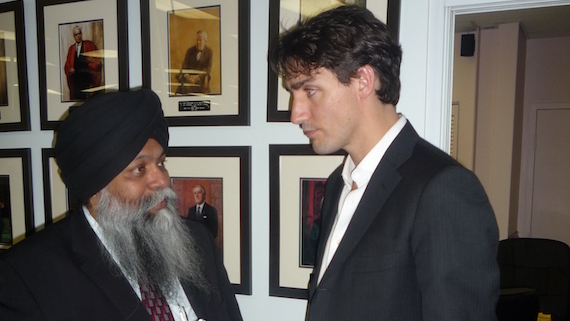 Canadian Sikh politician Jagmeet Singh made history in Canada by becoming the first non-white leader of the opposition in parliament. 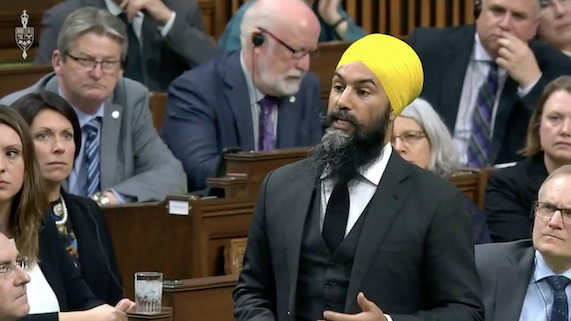 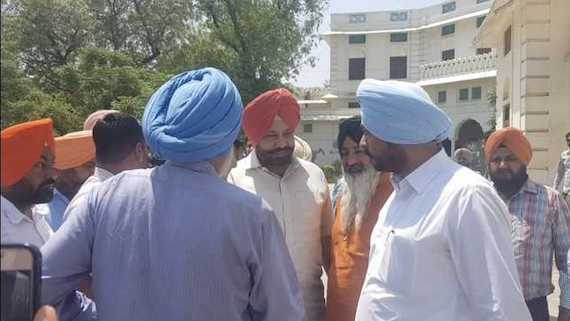 The leader of the New Democratic Party made an appearance in the House of Commons on Monday, sporting a yellow turban and to loud cheers from other members of the house.